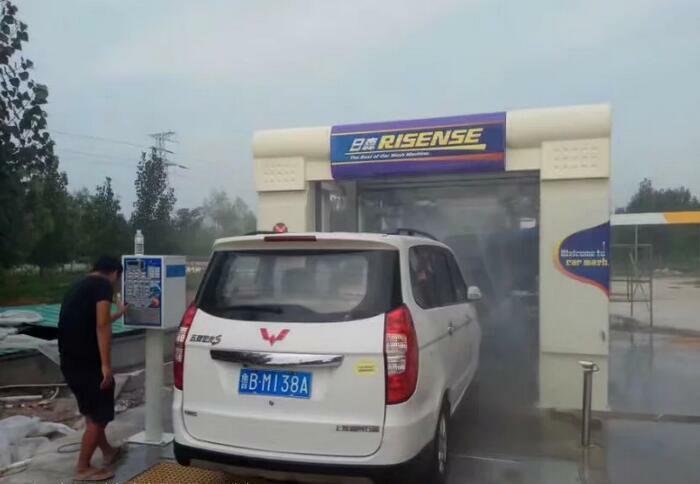 Tunnel car wash machine（CC-670）-Qingdao Risense Mechatronics Co., Ltd.
2) Shampoo(foams) sprinkling and wax washing systems. 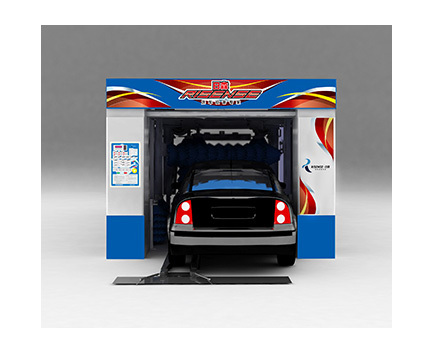 3) Three blowers dry the car body completely and precisely. 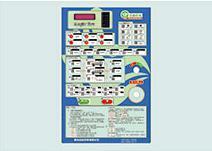 4) PLC control system & humanized operate pannel. 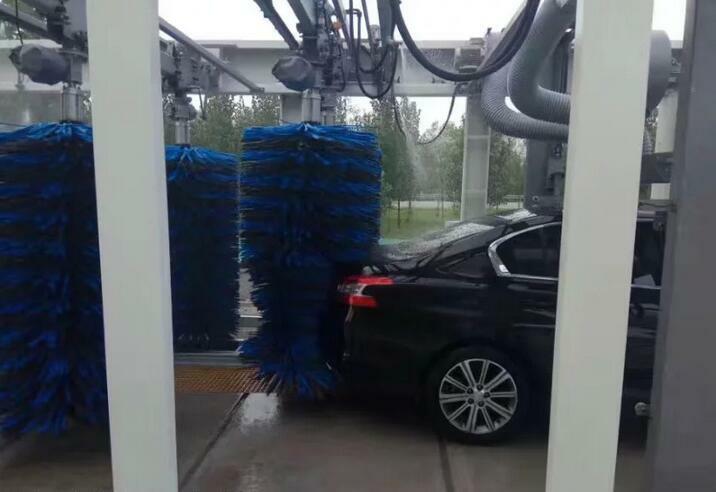 5) Intelligent avoidance system to wash all kinds of car types. 6) Electroplated conveyor equipped with the corrector device. 7) Hop-dip galvanized steel frame keep the whole machine antirust. 1. High pressure water-washing and chassis sprinkling. 2. 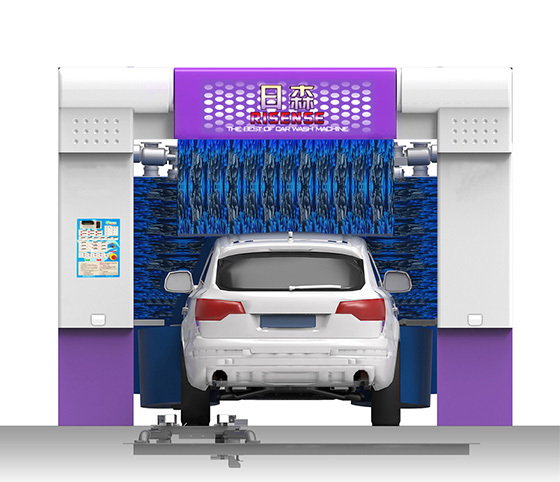 Shampoo(foams) sprinkling and wax washing system. 3. 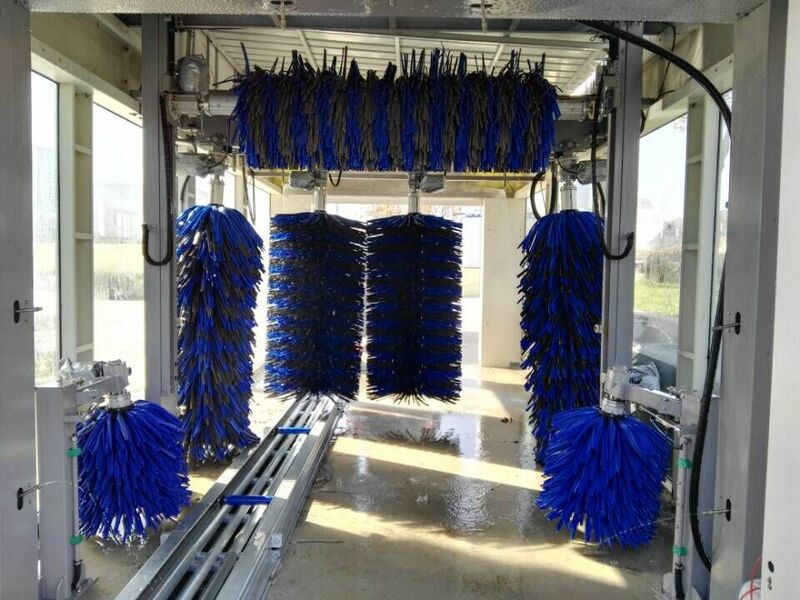 7 brushes with foam material and lifelong warranty. 4. 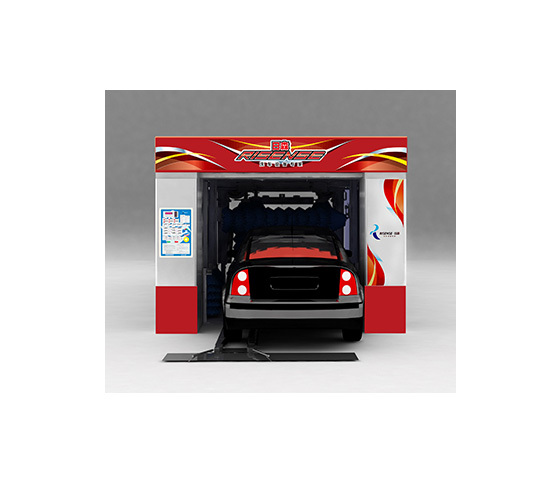 Blowing system dry the car body completely and precisely. 5. PLC control system & humanized operate pannel. 6. 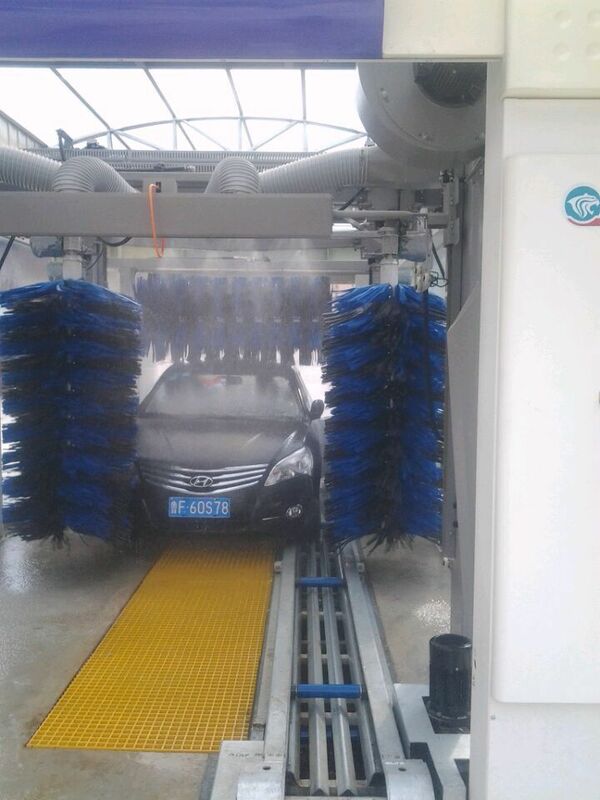 Intelligent avoidance system to wash all kinds of car types. 7. Main technology and machine design from Japan. 8. Electroplated conveyor equipped with the tire corrector device. 9. Hop-dip galvanized steel frame keep the whole machine antirust. 10. 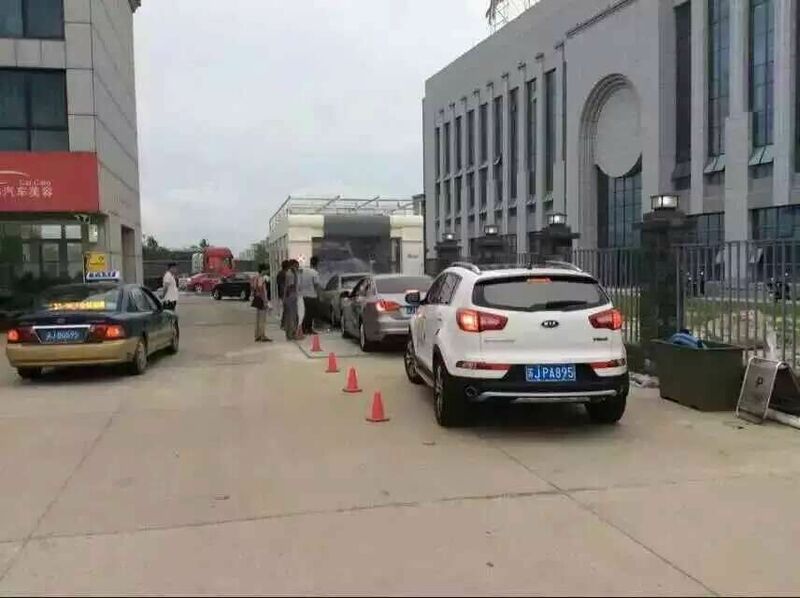 Motors, electrical apparatus, pumps are all imported from abroad. 11. No less than 15 years'using time. 12. 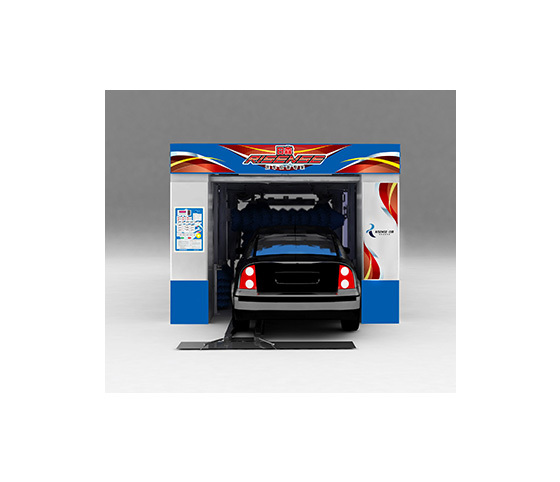 With one-site installation and operate training for free.